Fiberglass is used with a protective vinyl to ensure lasting beauty, color and flexibility and to reduce rust or corrosion. Phiferglass® is the industry standard for fiberglass products. 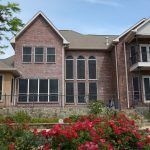 Known for its flexibility and versatility, fiberglass screening represents the height of innovation in terms of protecting your home and offering an array of added benefits. And with more than 60 years of expertise in weaving, manufacturing and innovating in the field of insect screening, Phifer’s vinyl-coated fiberglass screening is the best you can get. Strong and resilient, fiberglass mesh screening is both an economical and practical choice. Fiberglass screening is ideal for high traffic areas and won’t dent or sag if subjected to a little jostling. 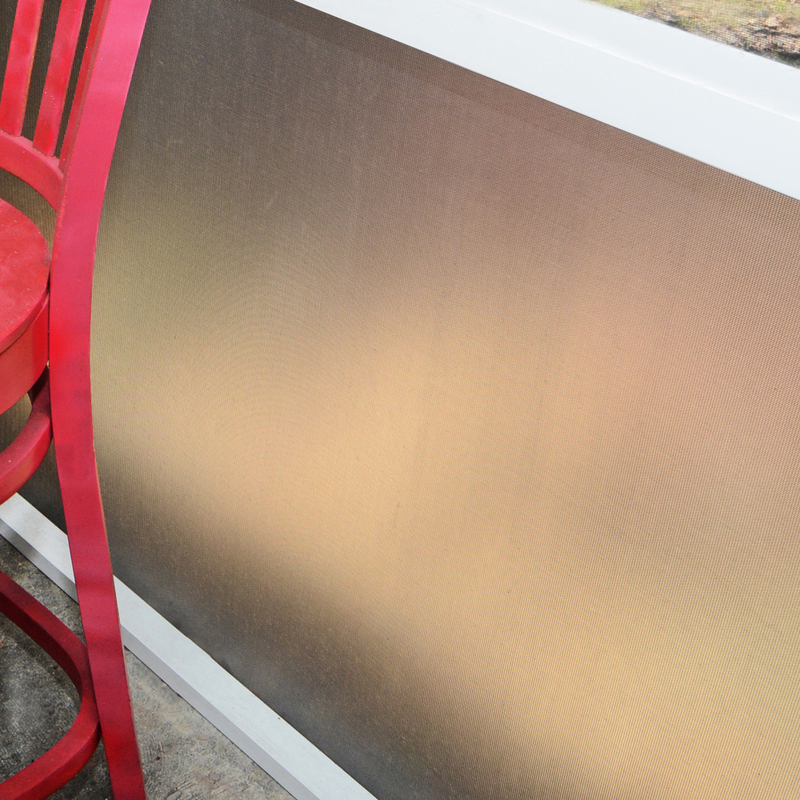 Finished with a durable PVC coating, Phifer fiberglass screening is tough and durable and comes in a variety of weaves to protect your home from insects -- not to mention it can help keep your home cooler, too! 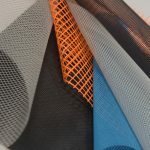 With so many high quality fiberglass screening options, it can be difficult to choose the screen that’s right for your needs. At Phifer, we’ve spent decades developing and continuously improving our products to respond to the needs of our customers. We take pride in the fact that our screening products are made entirely in the USA and held to the highest manufacturing standards possible. Not sure which screen is best for your needs? 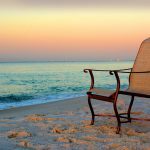 Let us help you narrow your choices by exploring some of the benefits of our full line of fiberglass screening products and pointing you toward options that best speak to your needs. 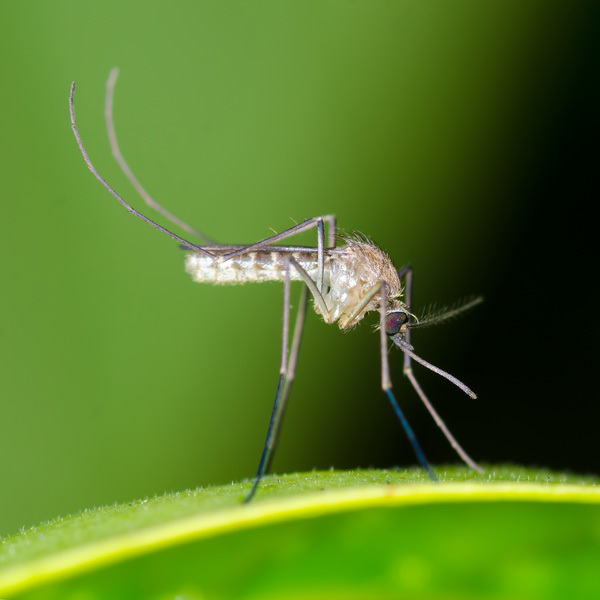 If you live in a warmer climate, such as the Southeastern and Southwestern regions of the U.S, small bugs like gnats, sandflies, blackflies and no-see-ums can be a problem. Our NO-SEE-UMS (20x20 mesh) offers an ultra-tight weave that provides excellent protection from these pests. 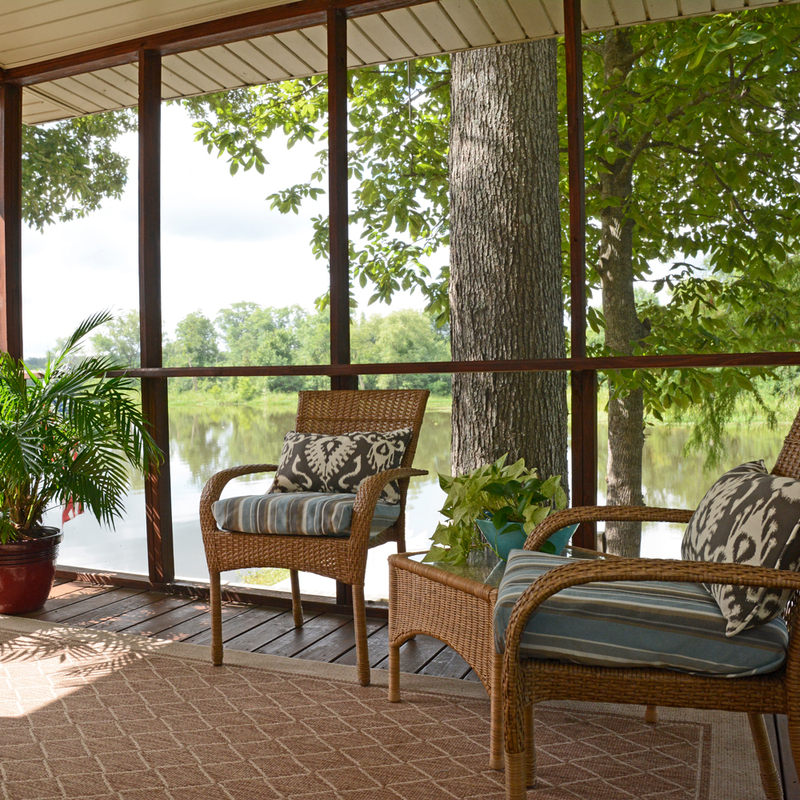 Want to Enjoy a Picturesque View of Your Surroundings? If enjoying a flawless view of your yard and neighborhood matters most to you, look to our BetterVue® and UltraVue® screening products. These screening options work well with low emission glass windows, giving better natural lighting and light transmittance. 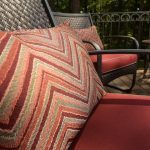 Want to Protect Your Home's Interior from Rising Temperatures and Faded Furnishings? Explore some of our PVC-coated fiberglass sun protection products, including our Solar Insect Screening, Super Solar Screening, Super Solar Screening + and Phifer SunScreen® lines. 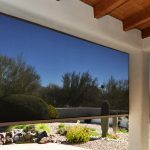 These innovative screens offer a host of benefits and select products can block up to 90% of the sun’s heat and rays, helping to save money on energy costs while providing you with excellent insect protection. Want More Privacy by the Pool? 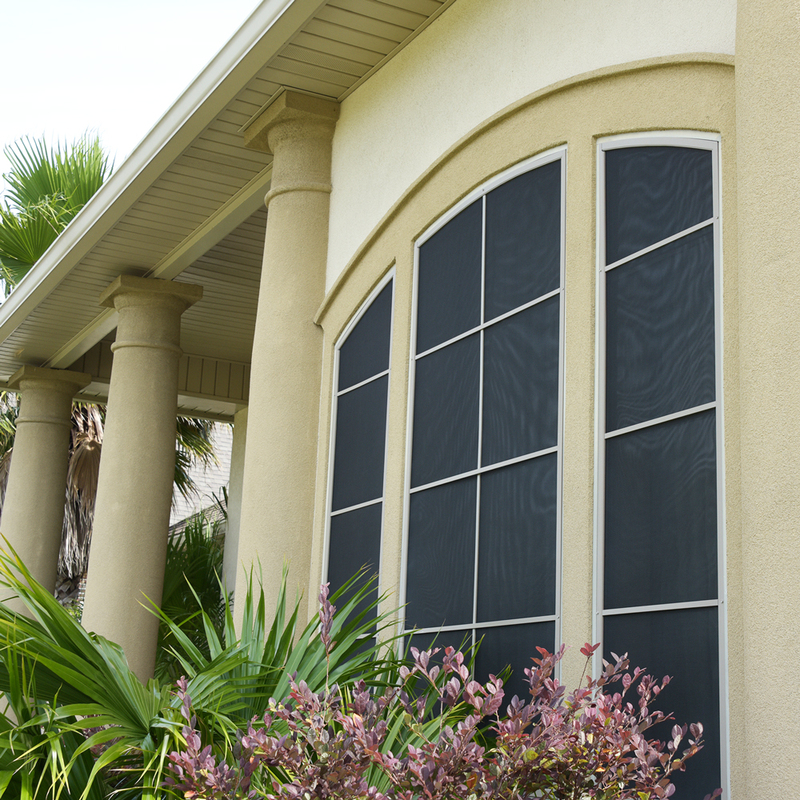 Our laminated fiberglass Glas-Shield screening products are ideal for pool and patio enclosures, keeping bugs and debris out of your pool while offering a greater degree of privacy. Need Sturdy Screening for Large Areas? Larger, free-standing structures can benefit from ultra-durable, breathable fiberglass screening, too! Our 18x14 Fiberglass Pool and Patio Insect Screening is the gold standard for keeping insects out of larger areas, such as a pool, patio, gazebo or three season room. Still not sure which of our fiberglass screening products is right for you? Take our insect screening quiz. If you still have questions, don’t hesitate to contact us, either via phone or online.We’d be happy to answer your questions about our insect screening and help you make a choice you’ll be happy with for years to come. We can also direct you to where to find Phifer products online or at brick-and-mortar stores in your area.